Presumably you will not want to missing important calls when your iPhone is muted. 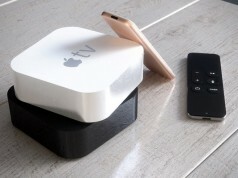 Although you can set the iPhone on vibrate mode to remind you when you are meeting, but this does not always work, you still might miss an important call when your phone is not around. 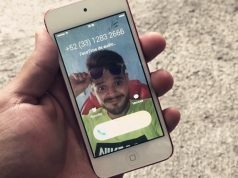 In fact, there is a little trick in iOS could remind you an incoming call without any sound and vibration, that is you can enable the LED light on your iPhone to flash whenever you receive notifications. This is very effective, especially in the dark night. 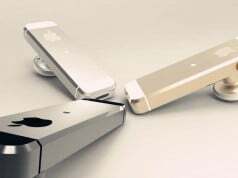 Just put your iPhone face-down and when there’s call coming in (or text), the LED flashlight will indicate it with three quick, sharp flashes. Step#1 Launch the Settings app on your iPhone. Step#2 Now tap on General. Setp#4 Finally, toggle the ‘LED Flash for Alerts’ setting to ON. Now, every time you get a message or a call, you’ll be notified of it with a sharp burst of lighting from the flashlight. 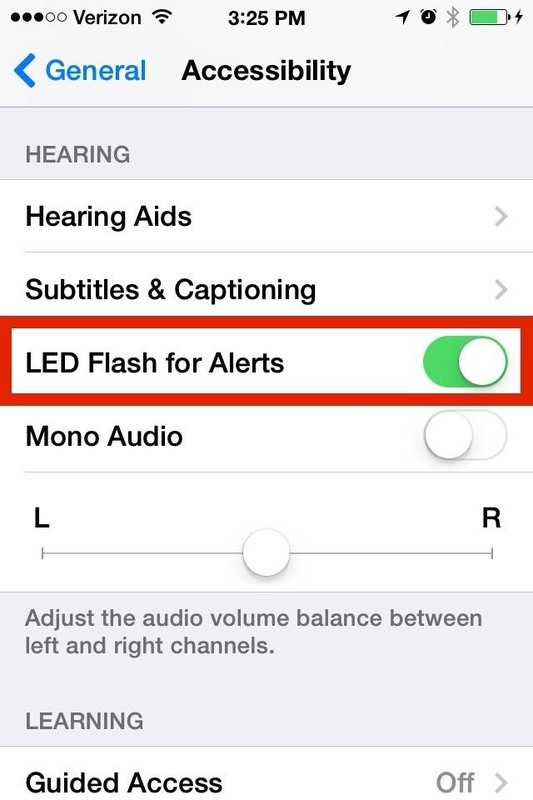 You can also disable LED flash notification light by turn off toggle “LED Flash for Alert” in your iPhone and iPad.